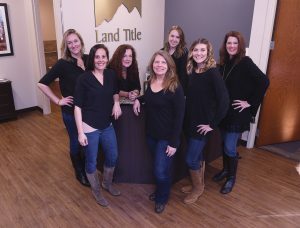 Land Title Guarantee Co. has been serving the Steamboat market for 20 years, and its excellence shows. 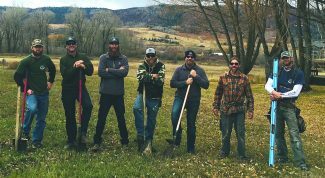 Find complete 2018 Best of the Boat results here. Giving back to the community through various philanthropic endeavors, Land Title also fosters a collaborative approach to doing business. • Winner: Land Title Guarantee Co.